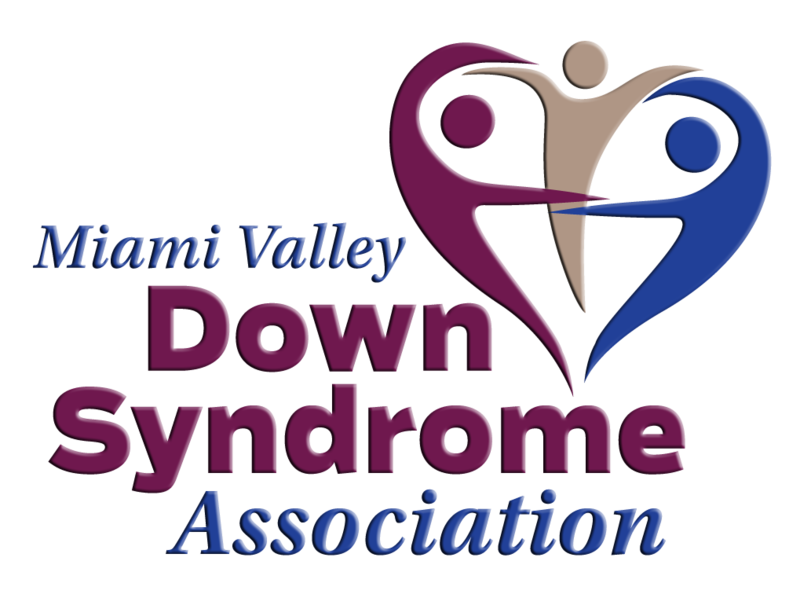 We need many volunteers before and during the 2019 MVDSA Euchre tournament in order to ensure it is successful so we can continue our mission of enriching lives of individuals with Down syndrome, their families and communities across eleven counties in Ohio. We hope you can take some time in your busy's lives to volunteer. Thank you.